​3. A model of a compassionate/Committed leader: Theresa May, who is a good Protestant and get a long well with The Shi'a President of Iran, now both countries restarted friendship! 4. A model of Peace Negotiation with a Buddhist Leader who used to be a Peace threat to Japan, USA and Australia: President Trump of USA [A Catholic] focuses on global "Peace, Prosperity and love" which is a triangle of principles of all Abrahamic religions not existing in today's Buddhism. 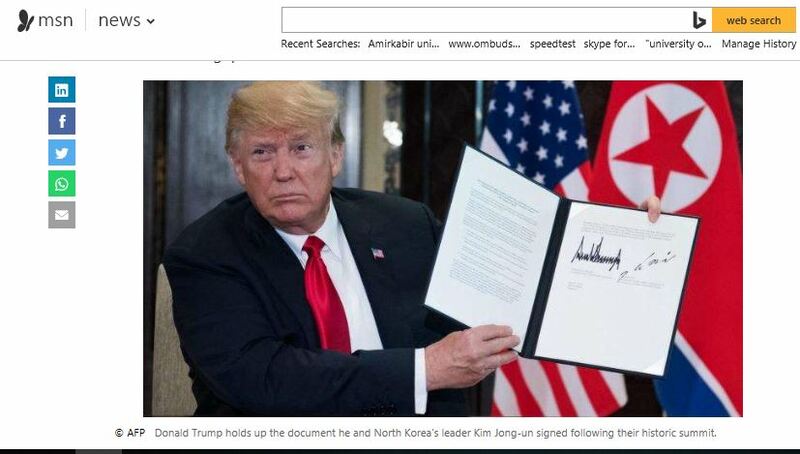 Kim the N.Korean leader was impressed with this Christian application of love triangle and signed off the peace contract with the US Catholic leader.